Picture this: The months of planning are over and your bags are packed. Oh, and you’re married. Where can you see you and your betrothed celebrating your nuptials? 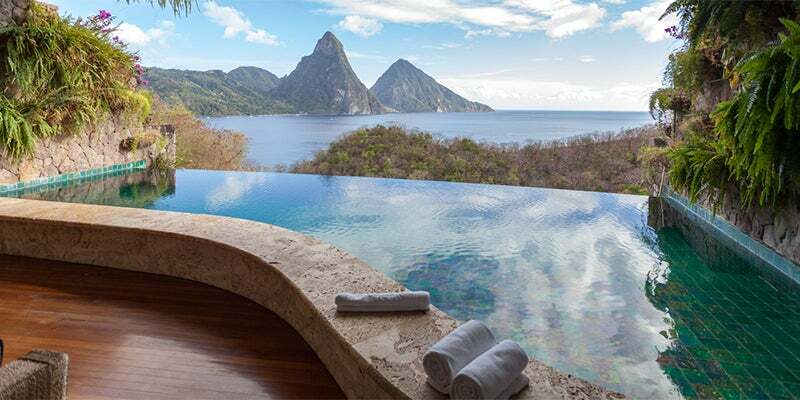 Before you charge the towering seaside villa that comes with a butler and a bidet, the ultimate sign of luxury, you might want to consider how far those views and others will set you back. Back to the basement. 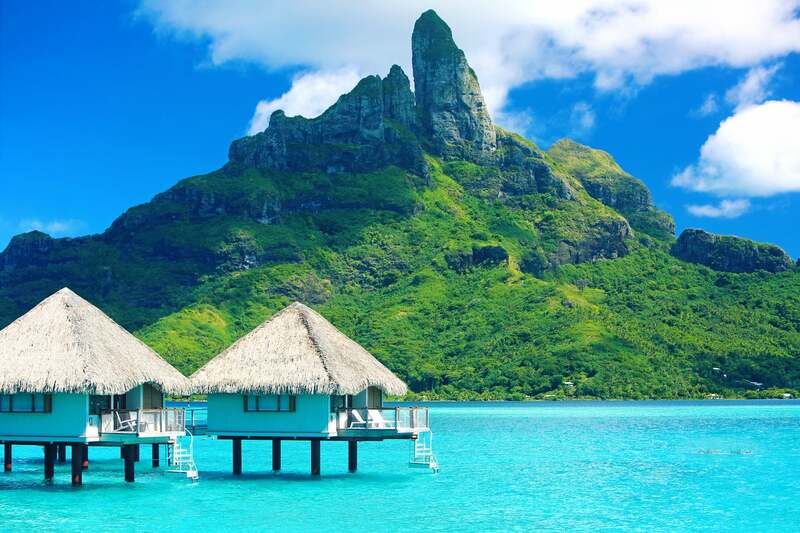 Bora Bora, French Polynesia: Think of all the stunning pictures you’ll have to show friends and family, like that floating tiki hut you slept in for 14 days. Splurge for the one with the glass bottom and you’ll get amazing photos of neon damselfish you’ve only ever seen on National Geographic or in your dentist’s fish tank. These are the ones you’ll want to frame – sure to contrast nicely against your mother-in-law’s original shag carpeting. 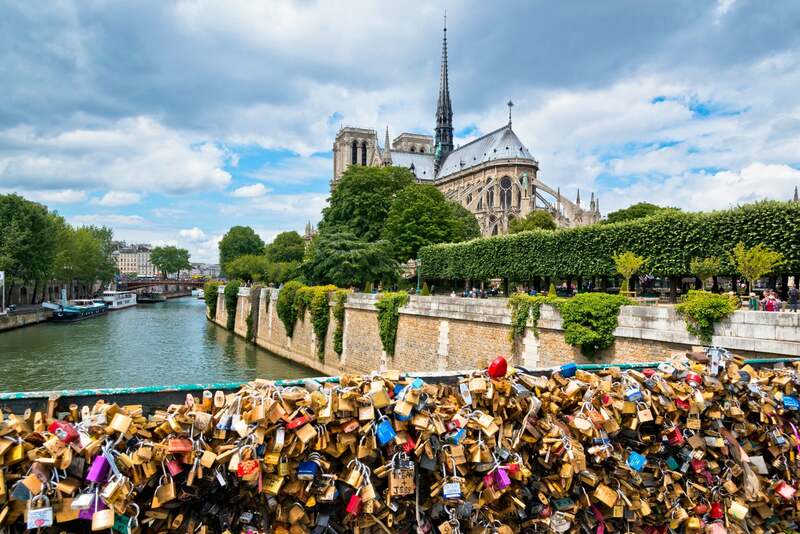 Paris, France: The city of love, light, and, soon, your liquid assets. But you can’t put a price on wandering hand-in-hand through the 6th arrondissement, seeing the Eiffel Tower lit up at night, or a bottle of French wine. Actually, you can put a price on that last one, and as the French waiter who openly sneered at your shoes will tell you in a language you’ll pretend to understand, it’ll cost you (months, in the basement). 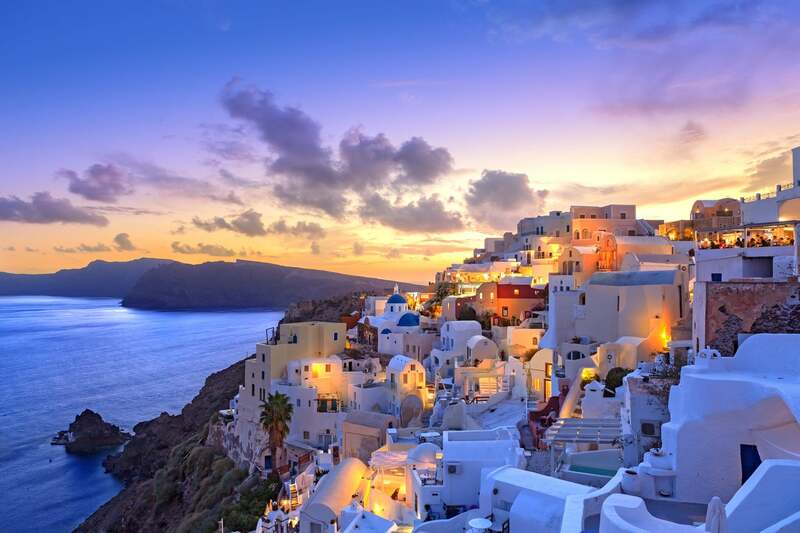 Santorini, Greece: The land of feta cheese and infinity pools. Imagine the bike rides you’ll take together along caldera-edge clifftops, pulling over only to dip into the cool, blue Aegean Sea. Or at least that’s what your wife remembers from “Sisterhood of the Traveling Pants,” which she’ll make you watch later in 10-minute increments because you can’t get good satellite reception from your in-law’s basement. 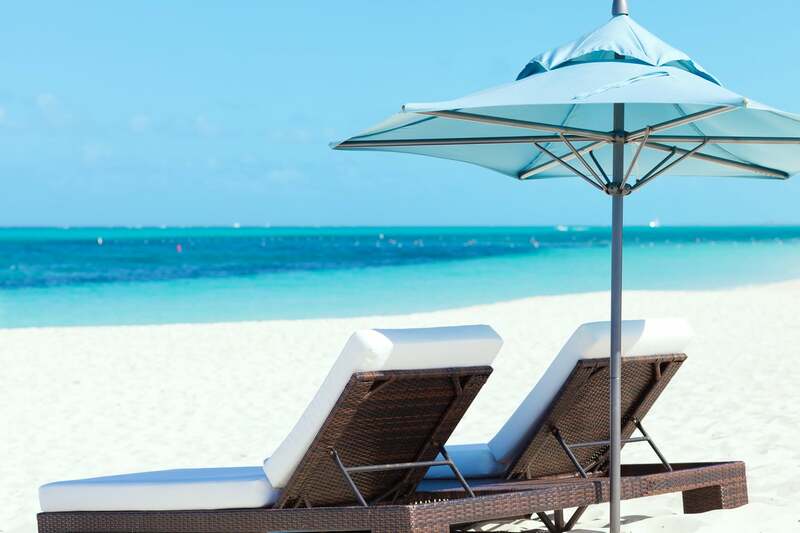 Turks & Caicos, West Indies: It looks just like the Dominican Republic, but without the Groupons to get you there within reason. Sunbathe next to plastic surgeons and their plastic wives on Grace Bay Beach, voted the world’s best, the effects of which will save you on meals and, consequently, months living in the basement. 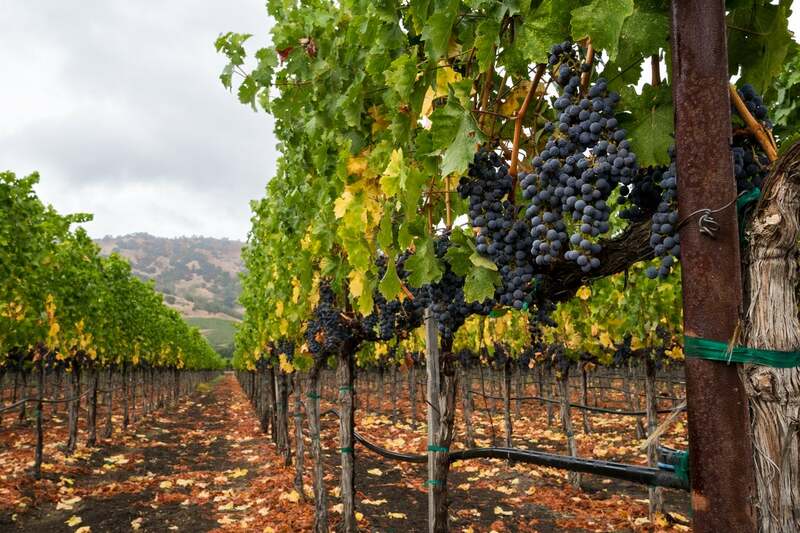 Sonoma, California: One of the world’s finest grape-growing regions, with 66 varieties of winegrapes so she can drink Riesling, and you can have real wine, too. As your sommelier will be quick to tell you, you can even ship your favorite bottle home to open on your first anniversary. You’ll find that the earthy undertones you savored looking out over all those lush, grape-bearing vines will be heightened by the ones you can’t seem to remove from your in-law’s basement.